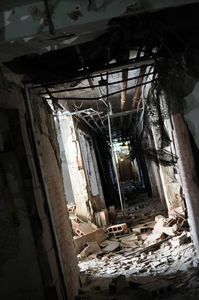 Phantoms, demons, and shadow creatures beware! 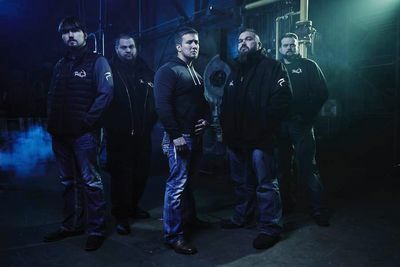 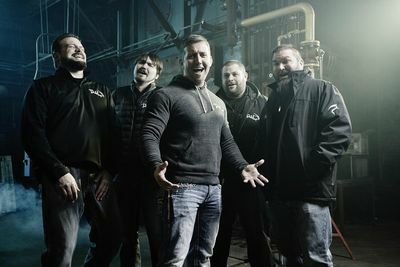 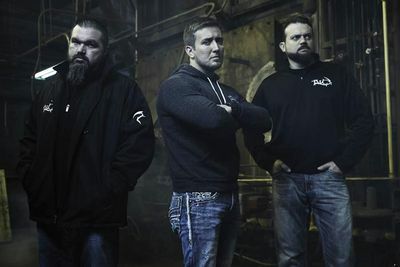 Destination America’s hit series GHOST ASYLUM is back following the Tennessee Wraith Chasers (TWC) ghost-hunting team as they investigate paranormal activity in America’s most frightening asylums, sanitariums, penitentiaries and haunted hotspots. 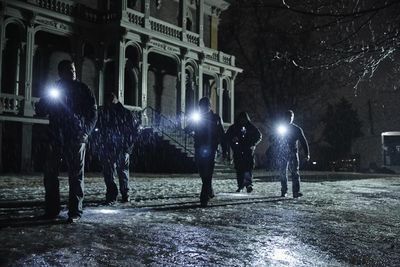 Respect, detect, collect is TWC’s motto and the core process they follow in every investigation, which combines scientific methodology and ghost-hunting gadgets with Tennessee wit and thirst for adventure. 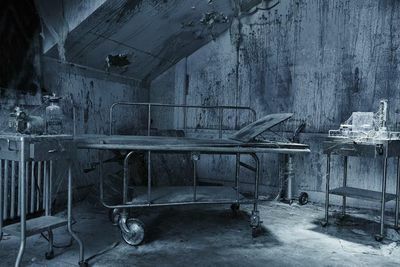 TWC’s goal isn’t just to communicate with restless souls but to help them find peace beyond the gates of their ghostly tomb.